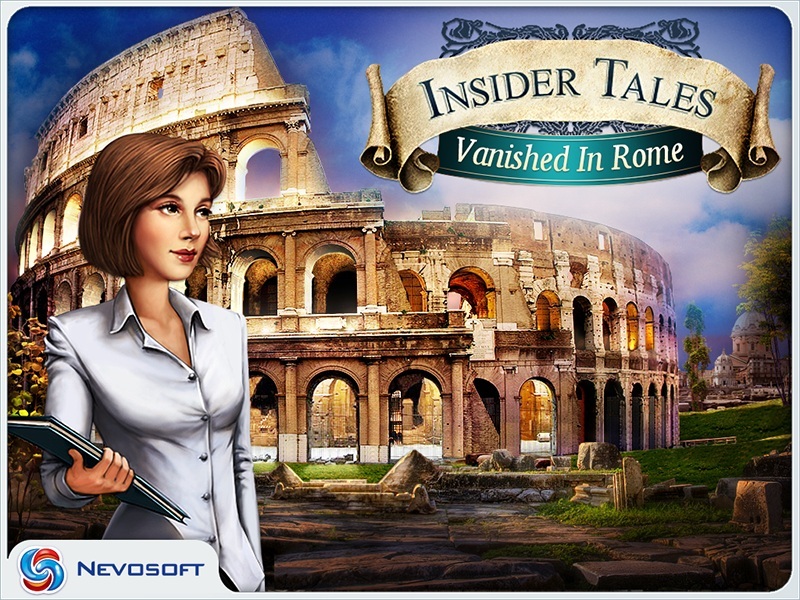 Game Insider Tales: Vanished in Rome for iPhone and iPad. 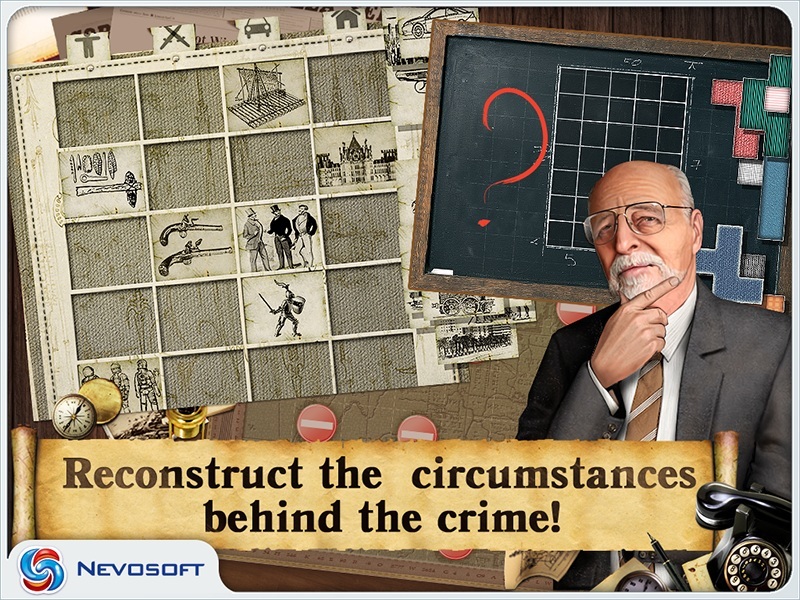 Download game Insider Tales: Vanished in Rome for iPhone and iPad for free at Nevosoft.Com. 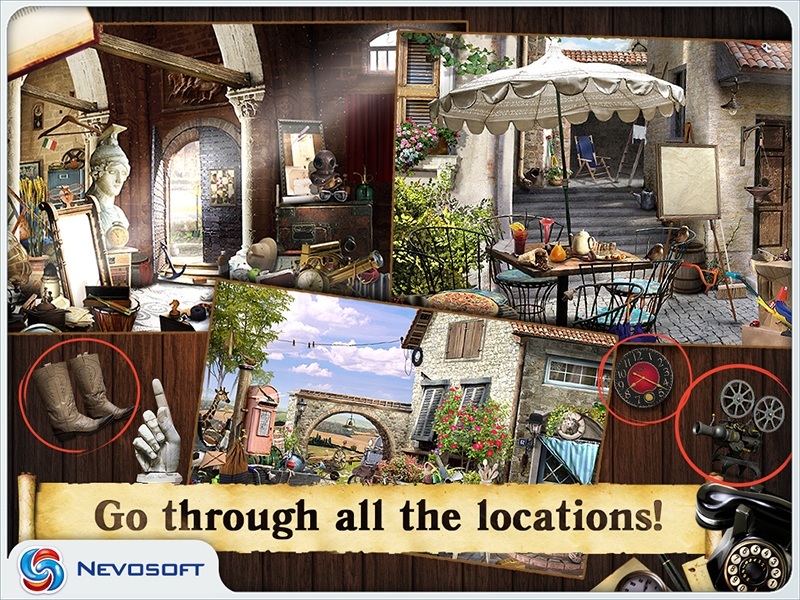 Description, walkthough of Insider Tales: Vanished in Rome for iPhone and iPad, buy game. Sensational news from Rome! A married couple has won the largest jackpot in Italian history, but it’s been days since the drawing and they still haven’t appeared to claim their winnings! Ace detective Francesca di Porta goes straight to Rome to investigate this unusual case. She arrives in the heart of Italy, but she even can’t imagine that this case will lead her to ancient artifacts linked to Leonardo da Vinci. 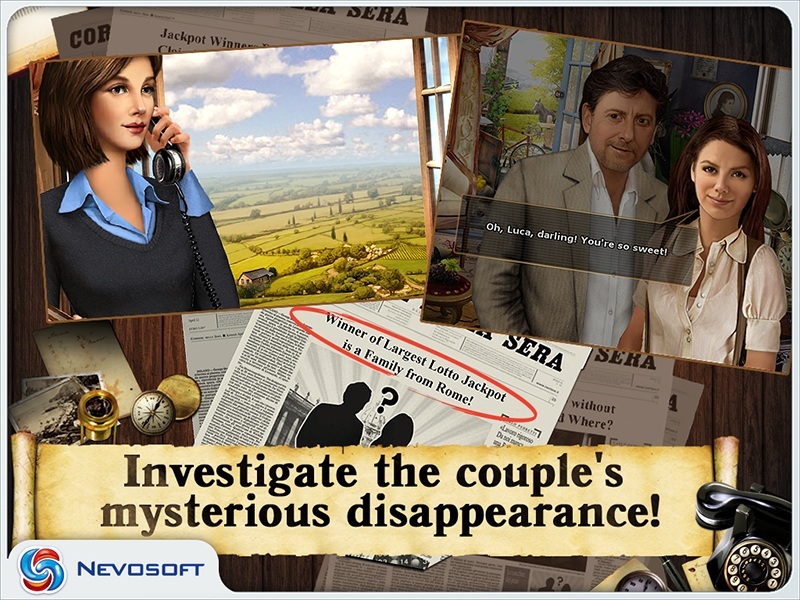 What will happen to the couple and what could the Renaissance genius have to do with their disappearance? Let’s find it out with Francesca! 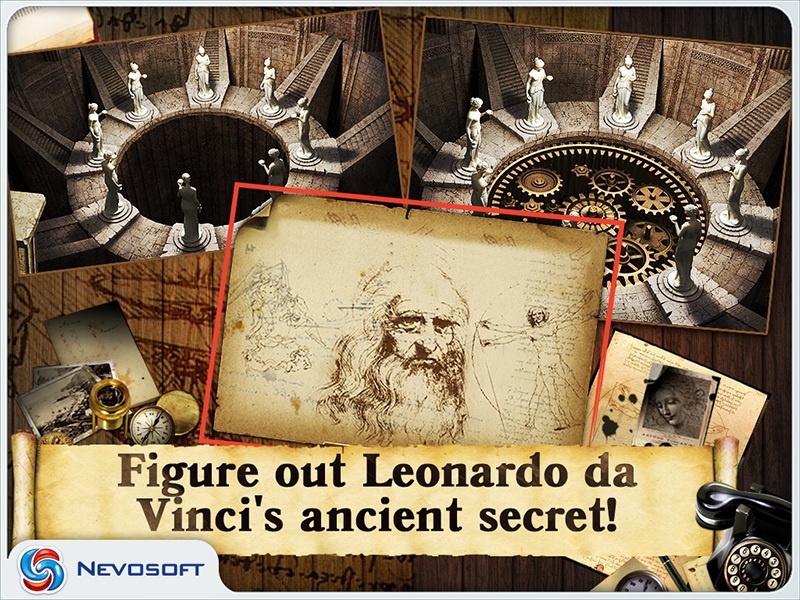 Start your own investigation and find da Vinci’s great secret!